It’s a good bet that right now, you’re preparing for a meeting. Or you’re waiting for one to start. Or you just left one. Your boardroom is the hub of your firm. This is where important people meet and key decisions are made. 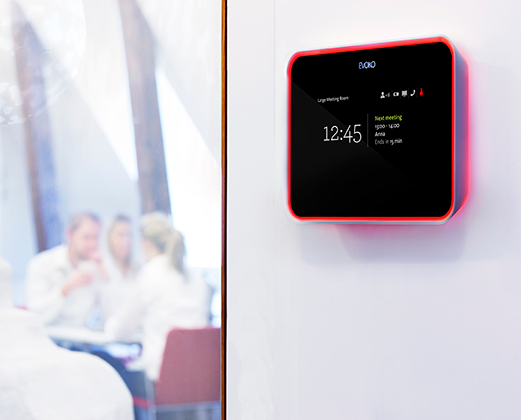 Ensure that your boardroom is fitted with all the necessary equipment to handle any kind of situation – from conference calls to meetings or presentations. There is a solution to fit your individual needs. There are certain products which are essential to have in your conference or meeting rooms and arbitration rooms. From recording devices to video conferencing solutions and more, these will ensure that all discussions are recorded in the highest clarity needed and in any situation. StarLeaf offers a wide range of products to suit any business requirement, whether you’re looking to provision large or small meeting rooms, get more out of your Skype for Business deployment, give your employees communications tools they can use anywhere, or extend the life of your existing video conferencing equipment. Forget about double bookings, confusion and interrupted meetings. 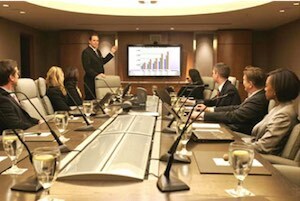 Book conference rooms easily and then have all information presented on the screen. Integrates seamlessly with the existing email server. Now you’ll get full insight into your organisation’s meeting patterns to optimise resources. Don’t derail meetings before they start. 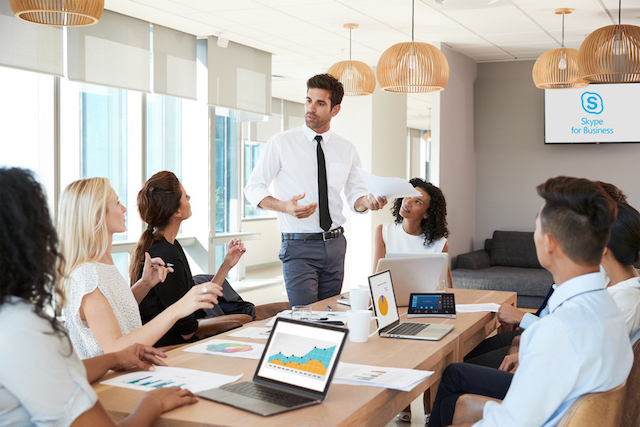 Ensure that you have equipped your meeting rooms with the necessary recording and conference equipment needed so that everything goes off without a hitch. Contact us now to arrange a demo on any of our Philips or AV products and let us show you how much more productive and efficient you can be.